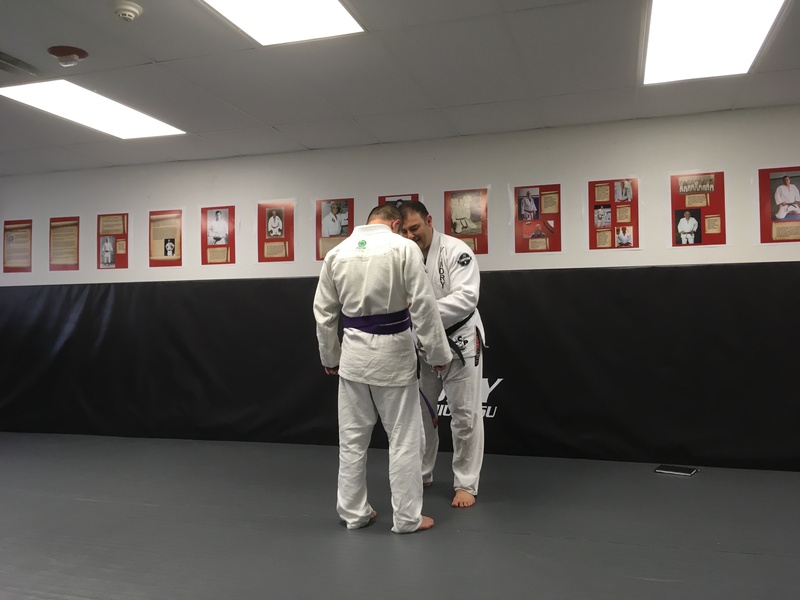 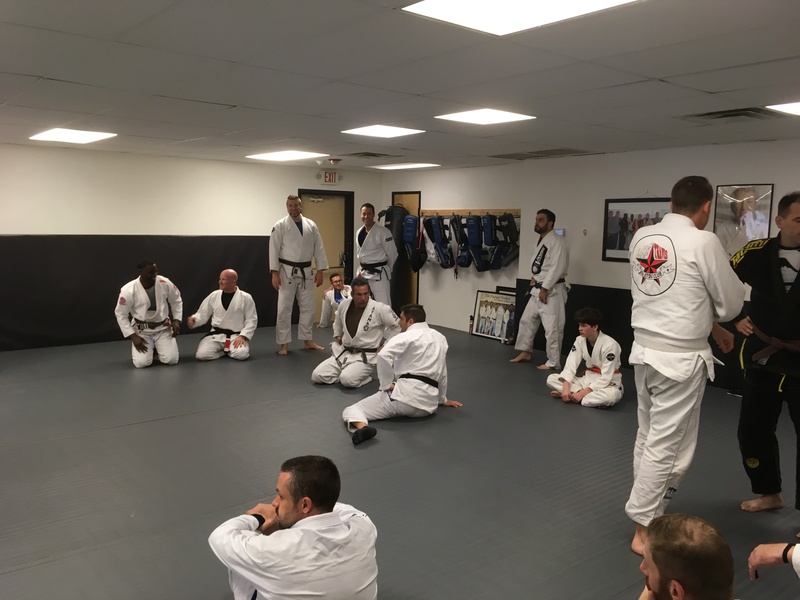 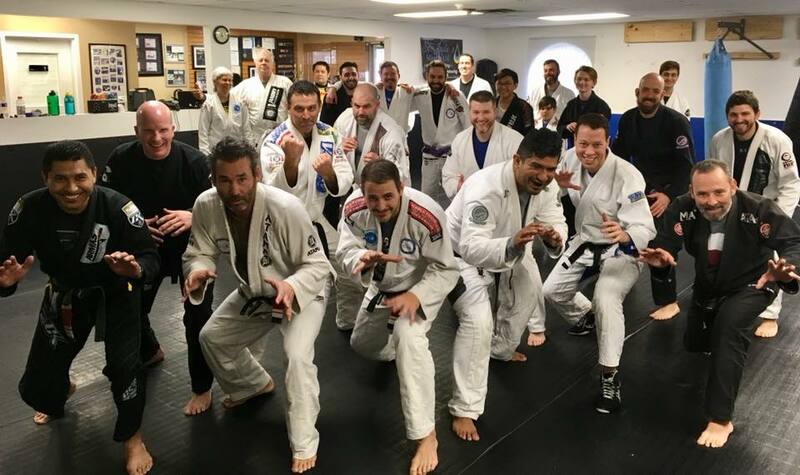 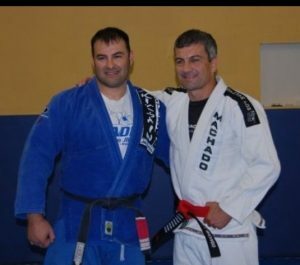 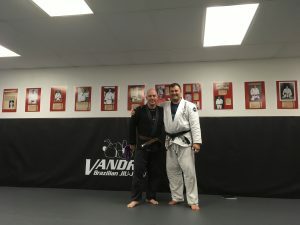 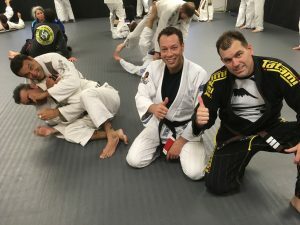 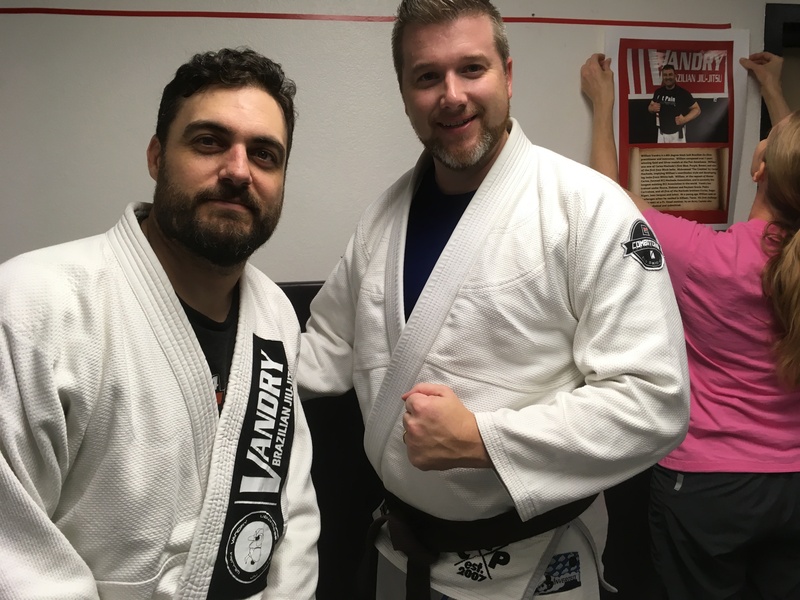 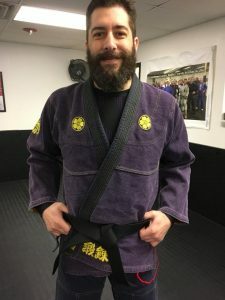 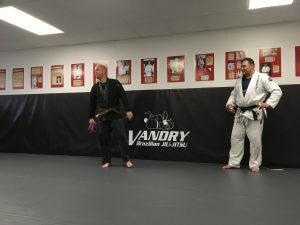 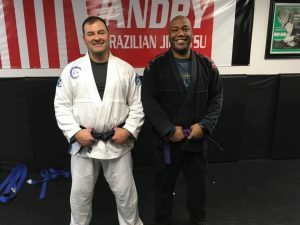 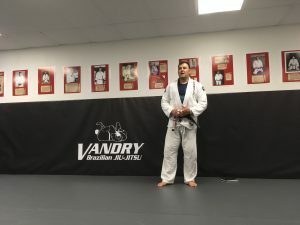 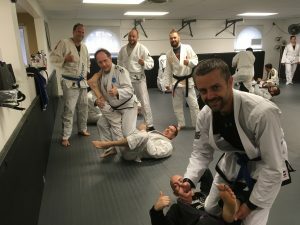 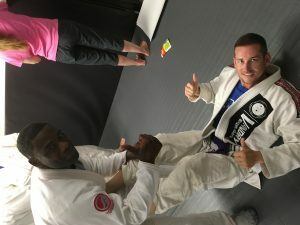 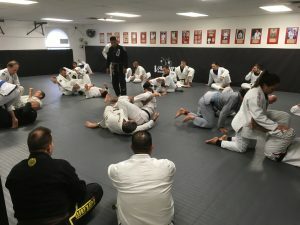 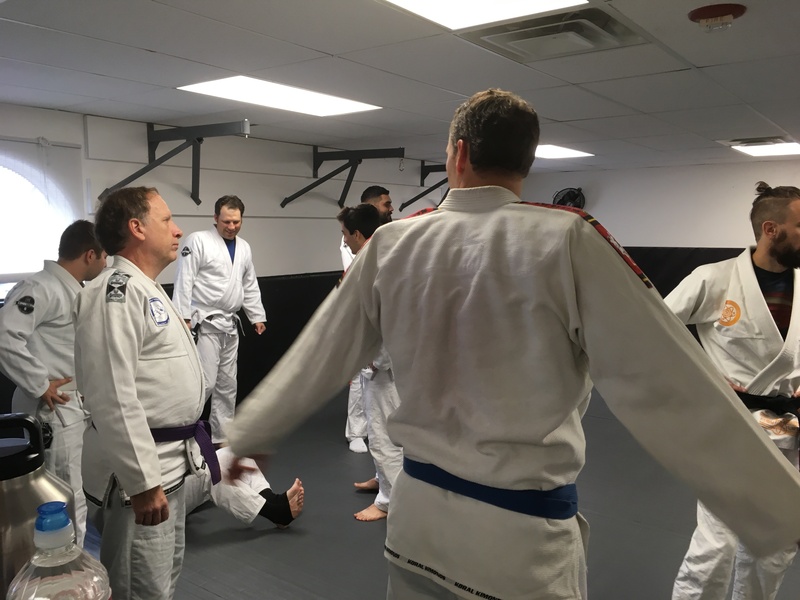 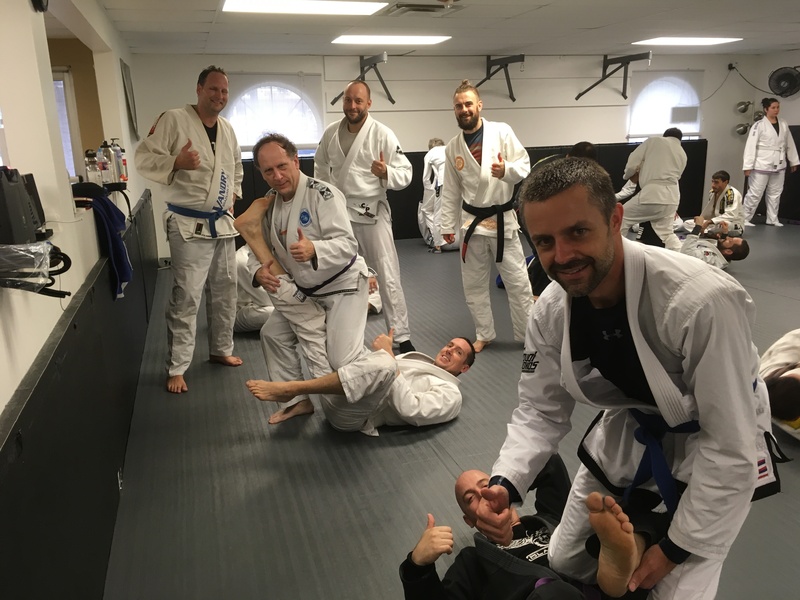 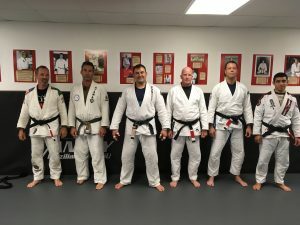 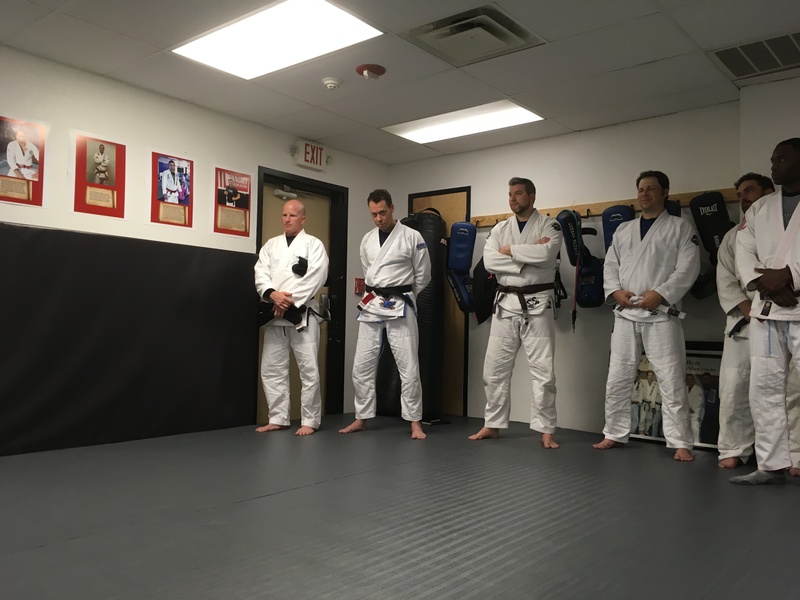 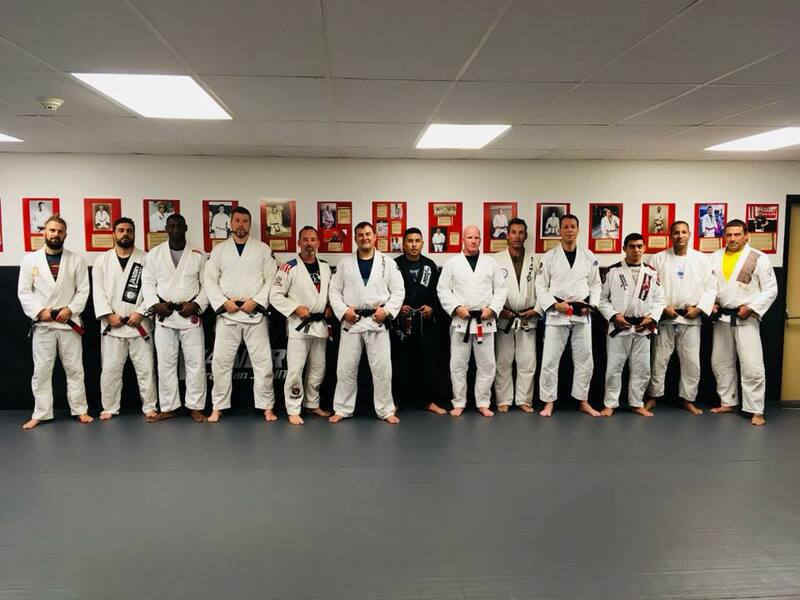 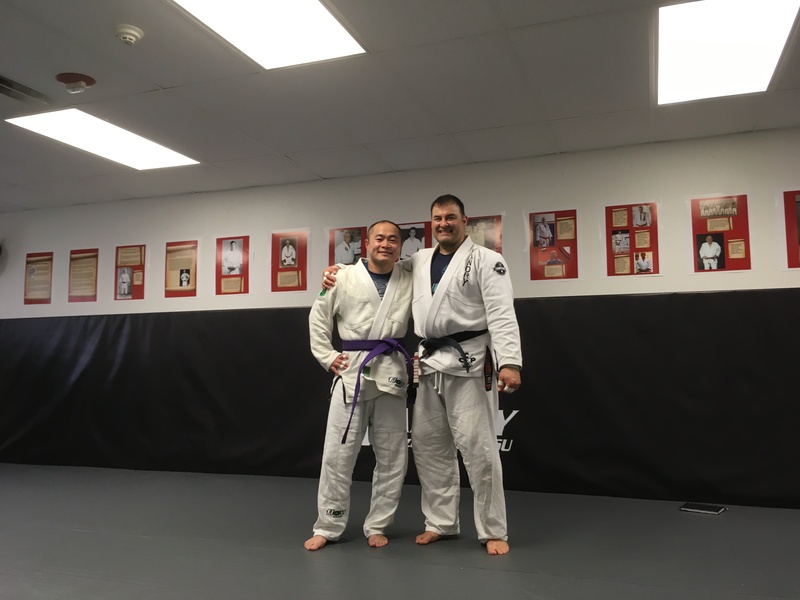 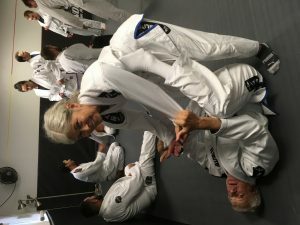 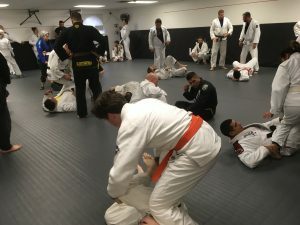 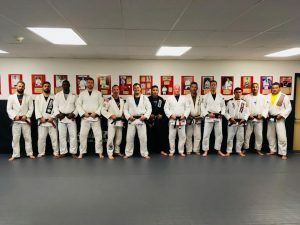 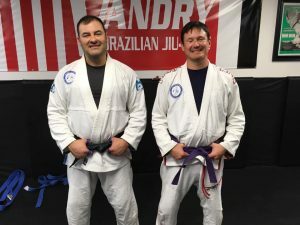 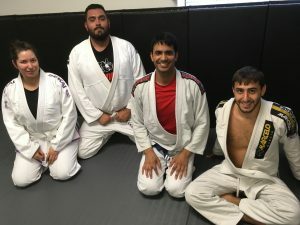 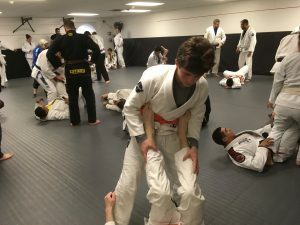 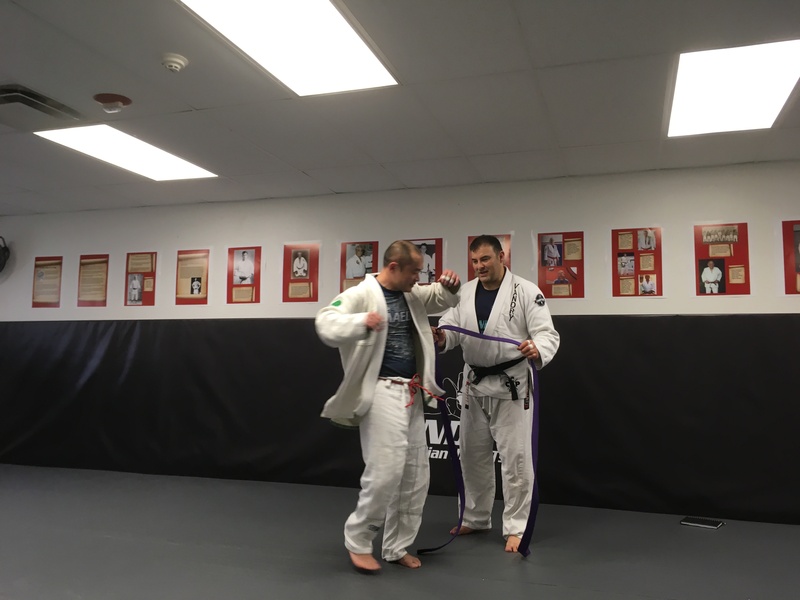 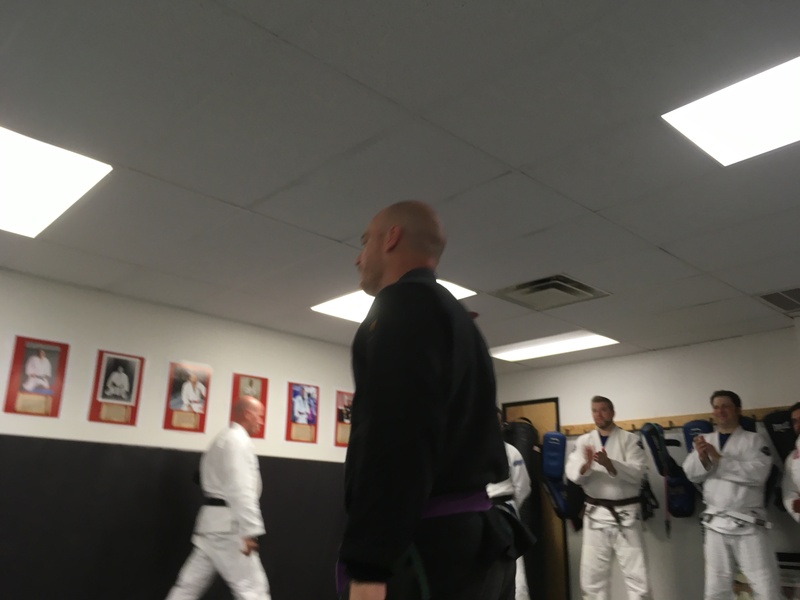 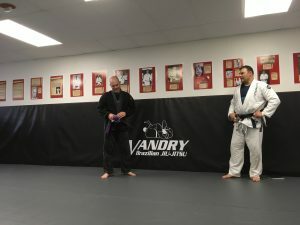 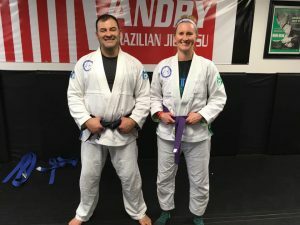 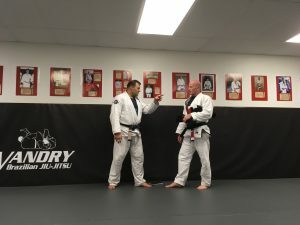 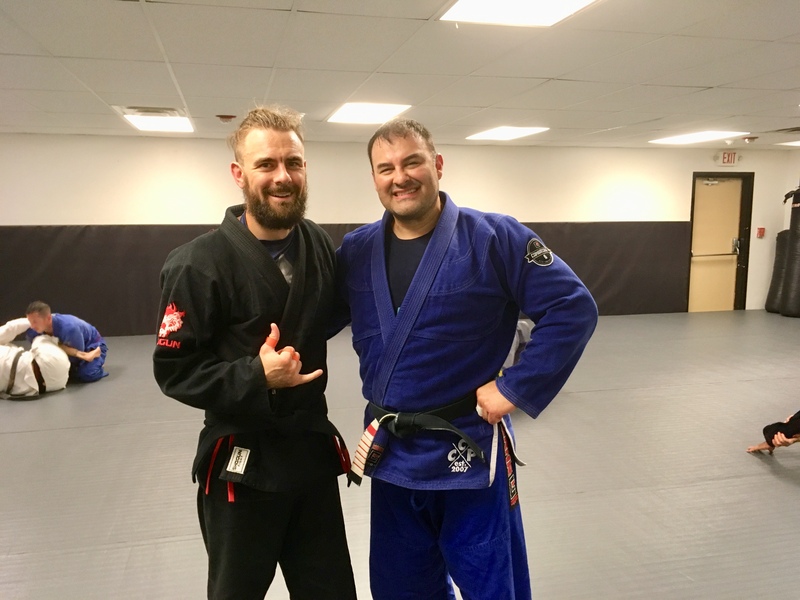 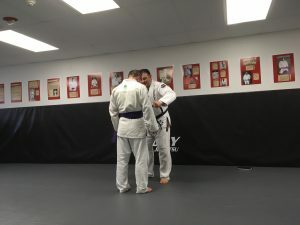 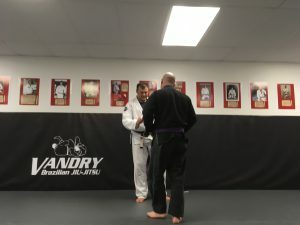 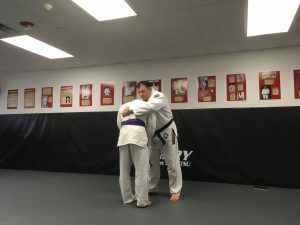 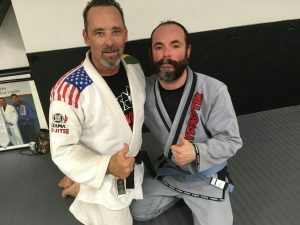 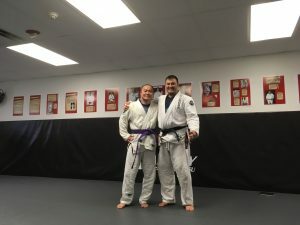 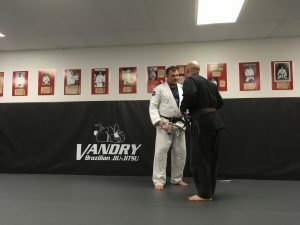 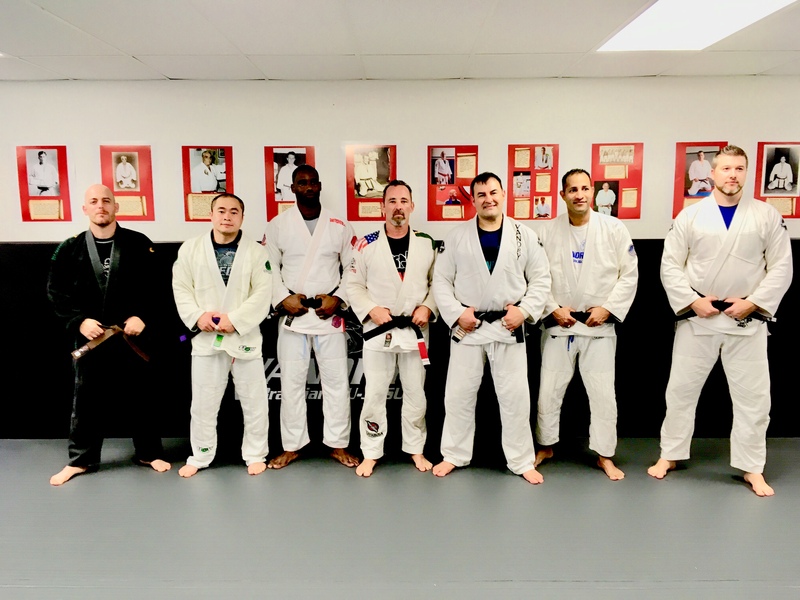 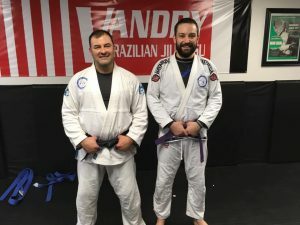 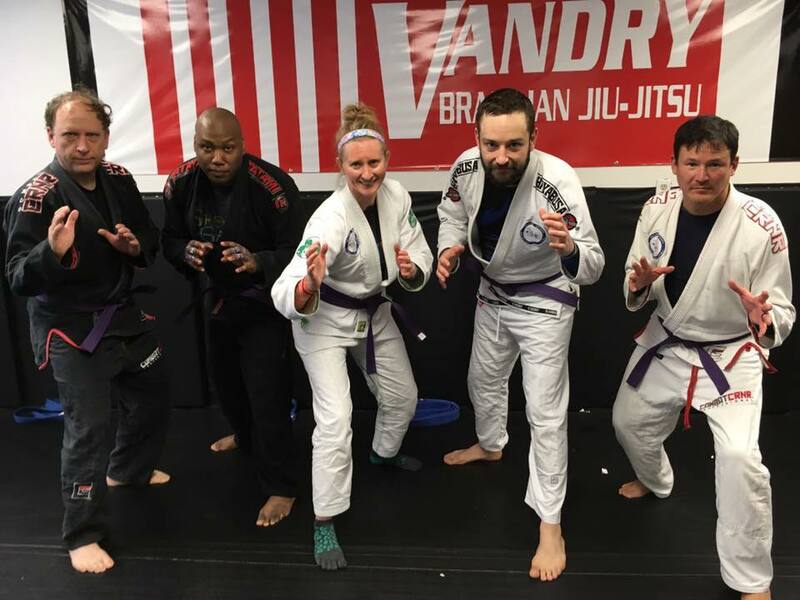 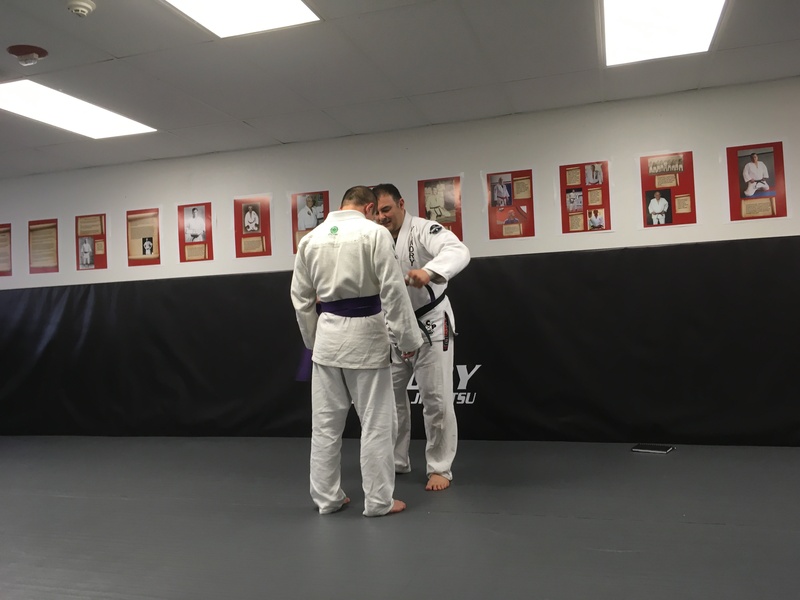 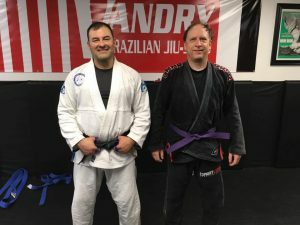 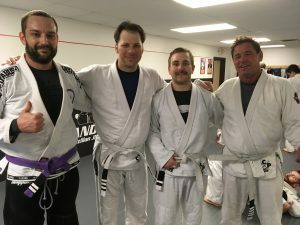 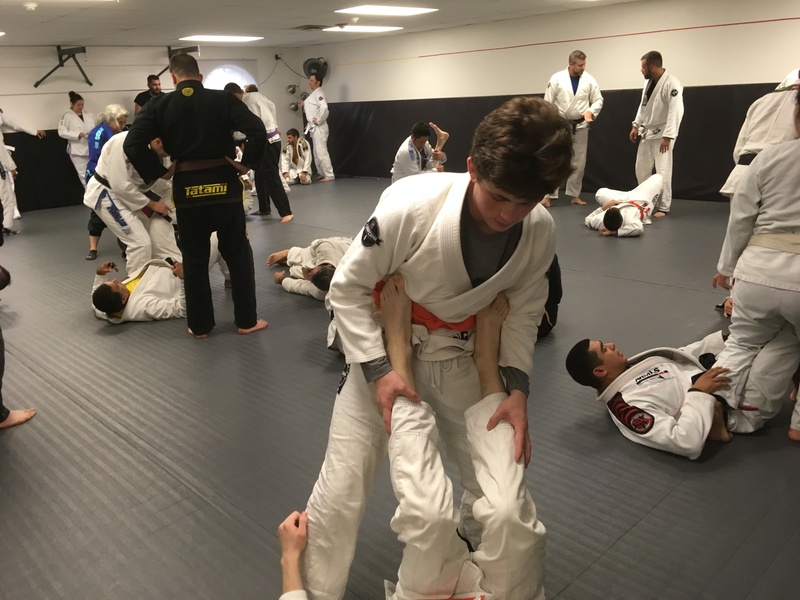 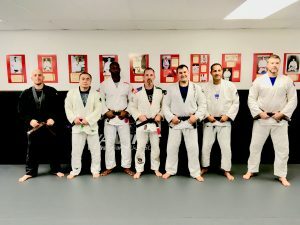 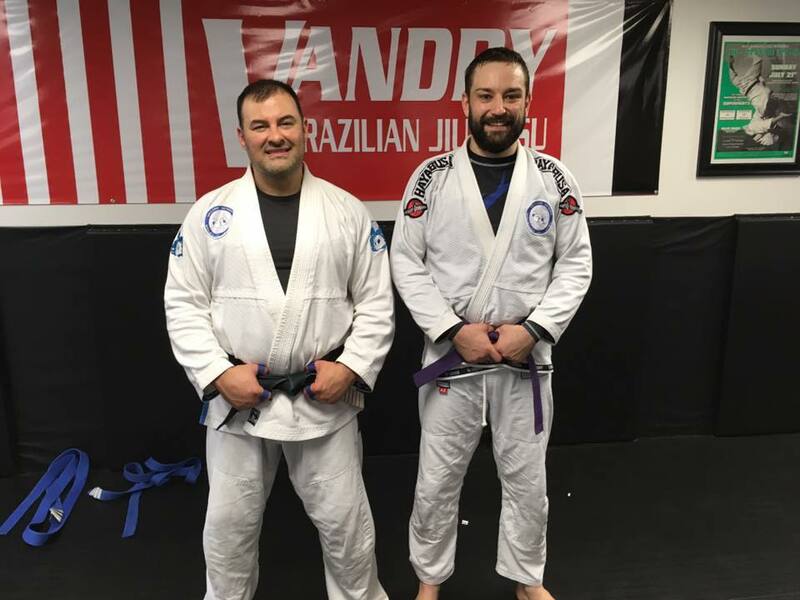 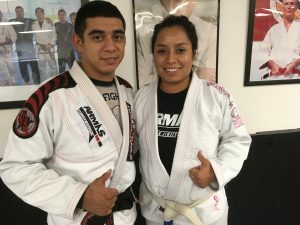 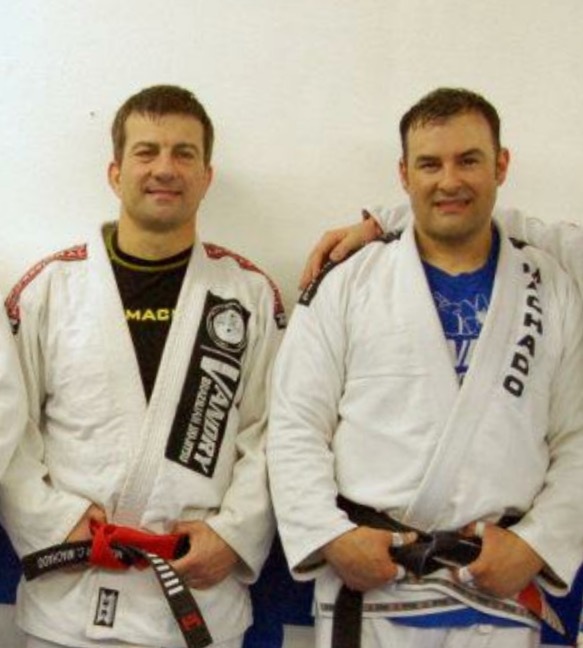 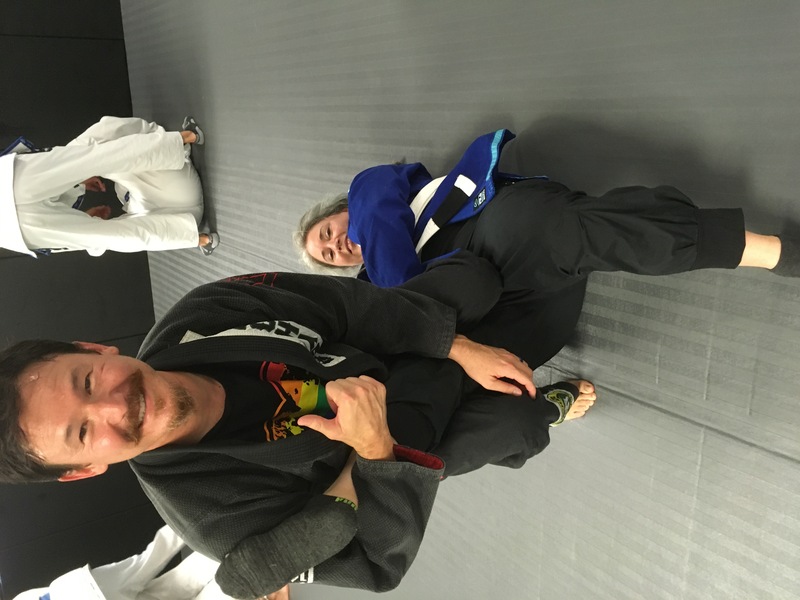 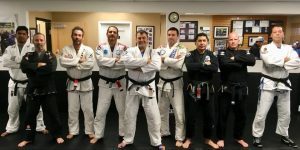 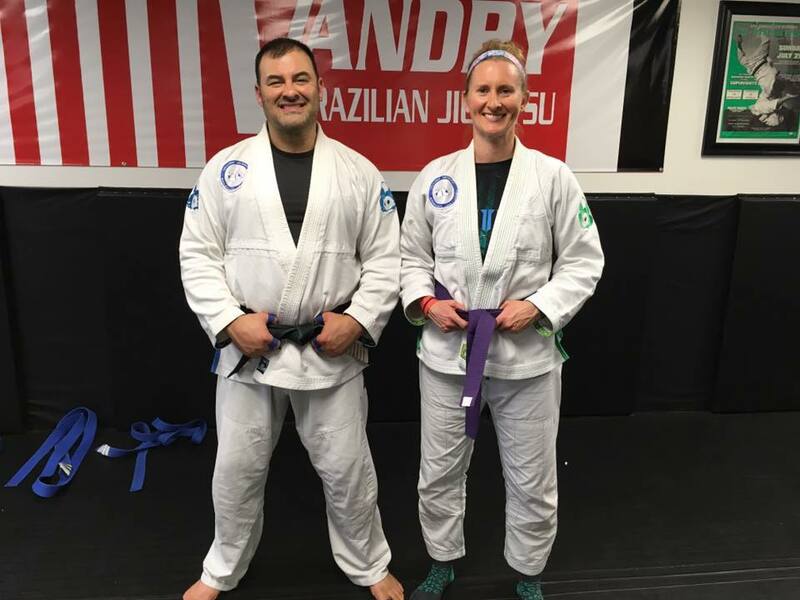 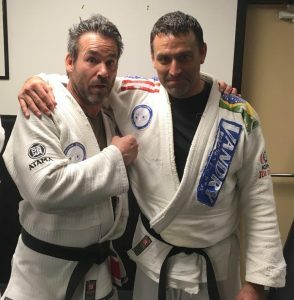 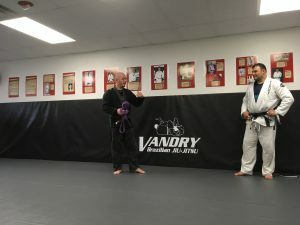 The second quarter seminar for VBJJ students was an all day event, with new ranks, celebrating and awesome techniques! 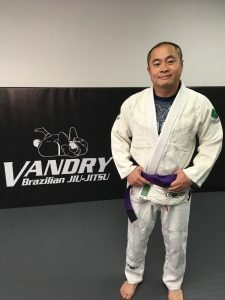 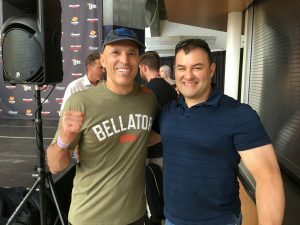 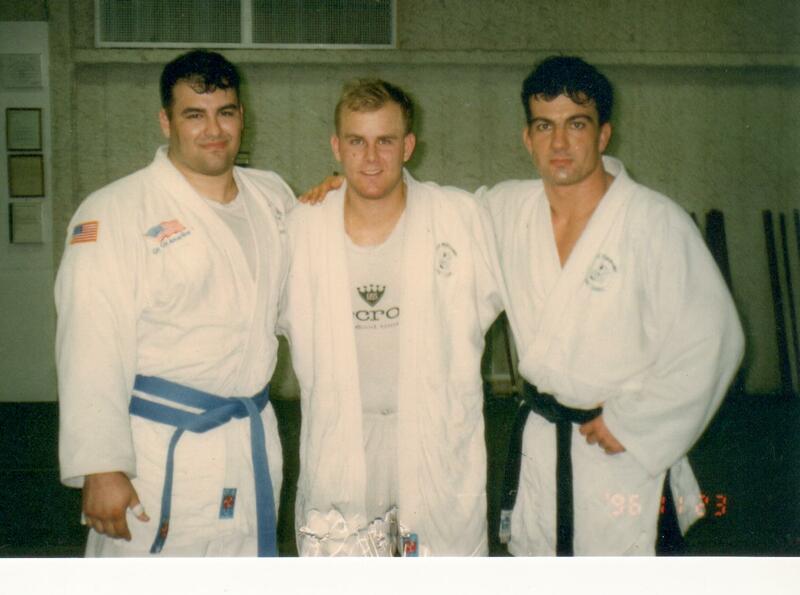 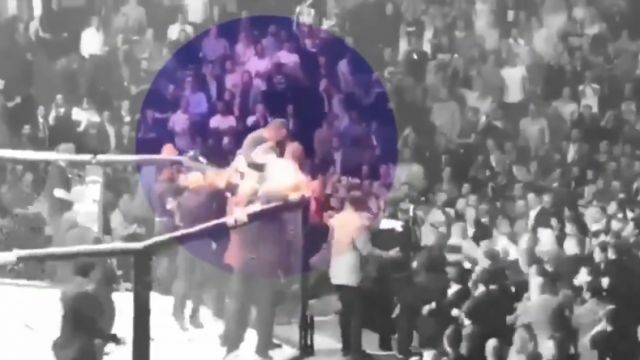 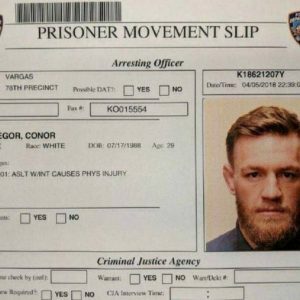 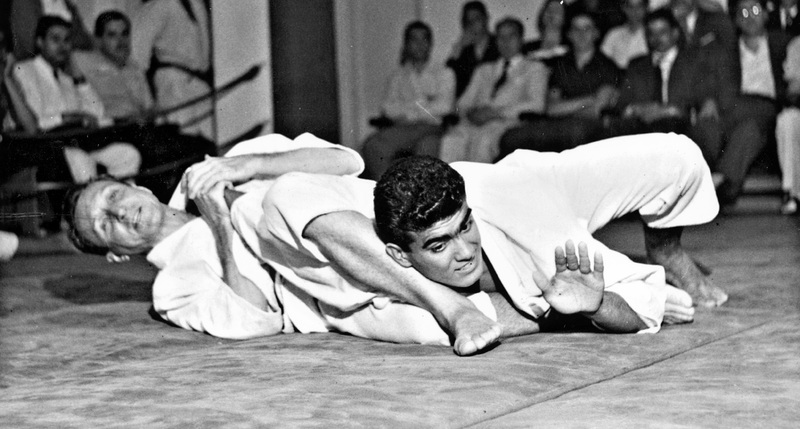 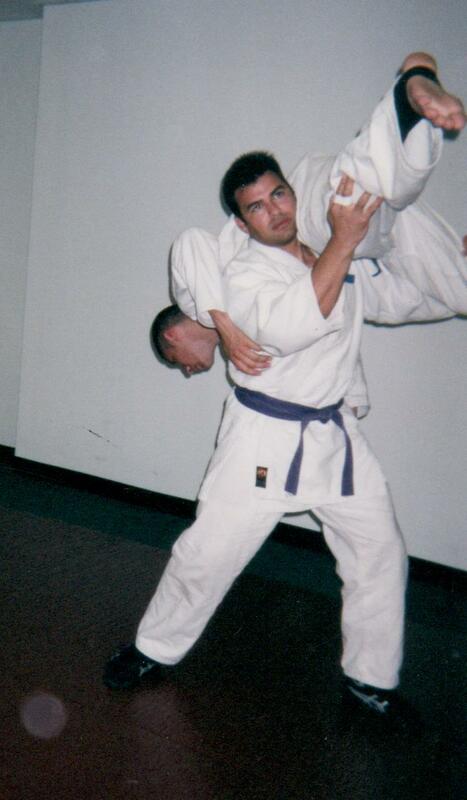 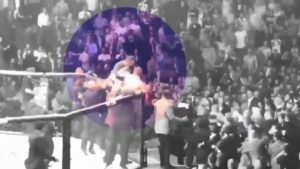 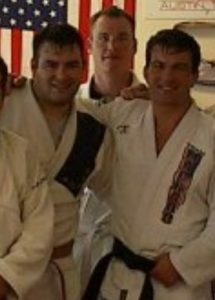 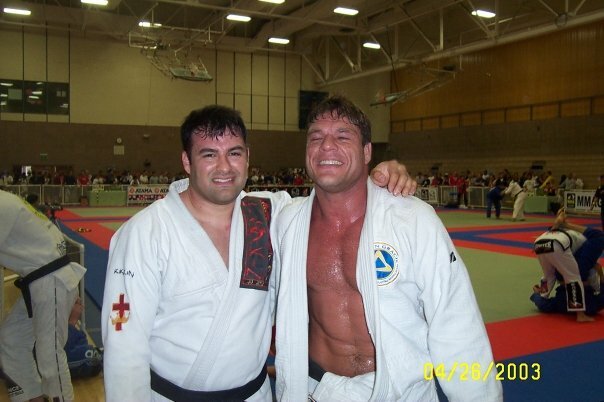 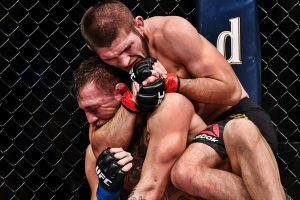 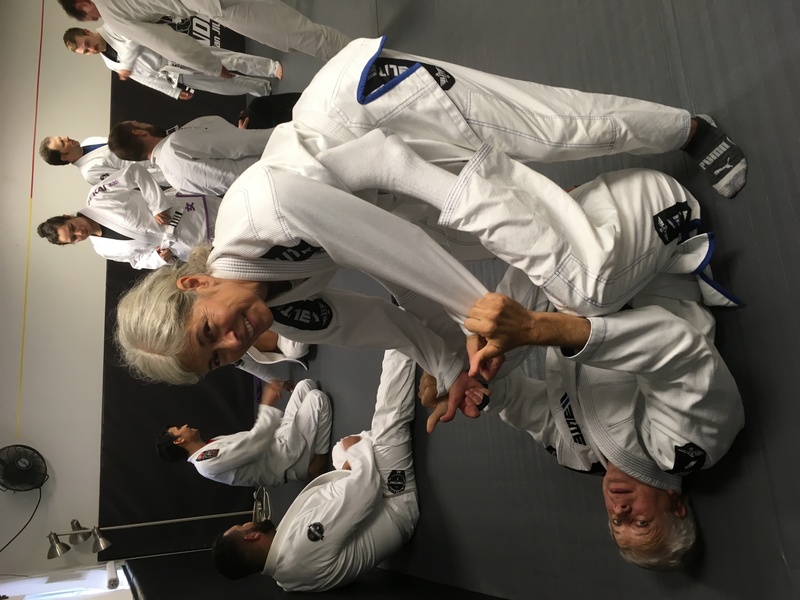 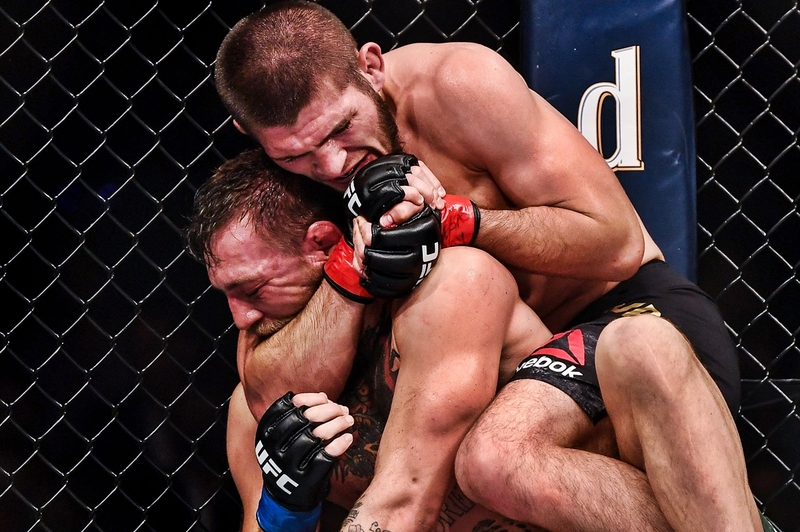 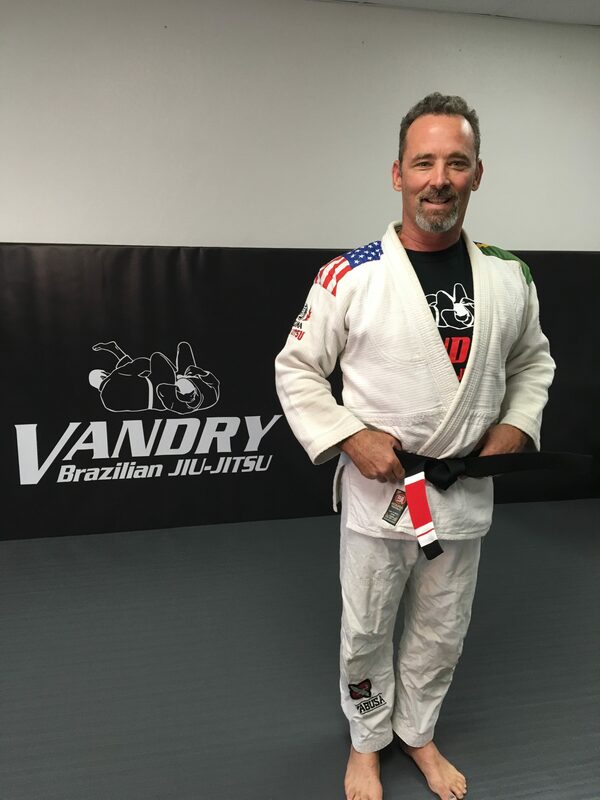 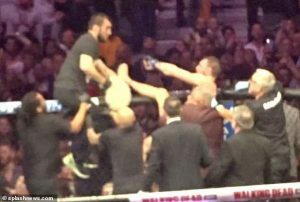 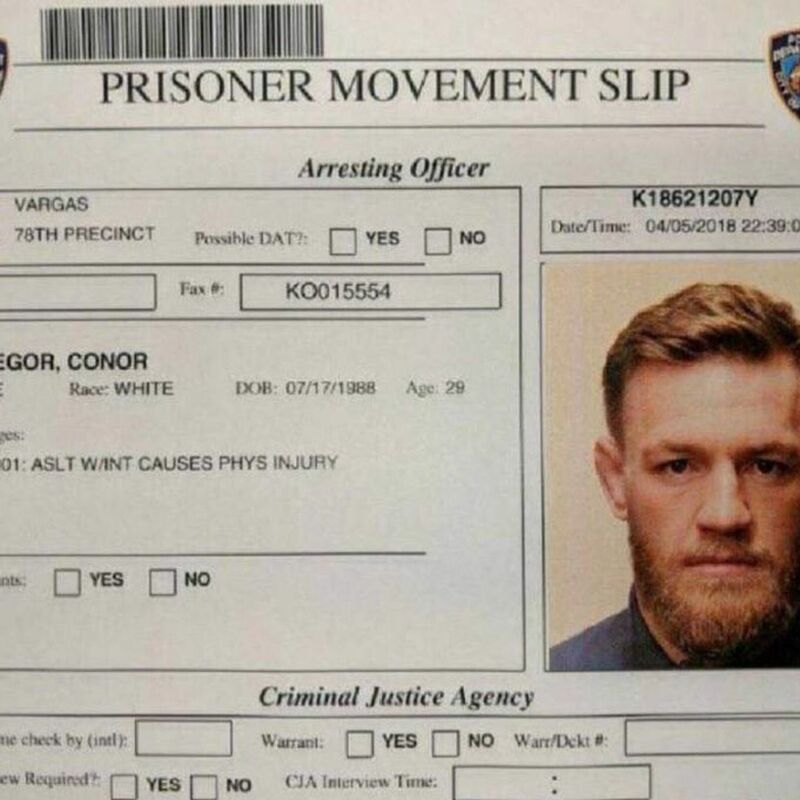 Developing the butterfly guard for all ranks began with a guard transfer to butterfly, then to elevator sweeps to shin and X guard variations to sweep, to the William Vandry patented Zapruder leglock submission! 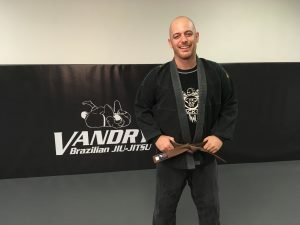 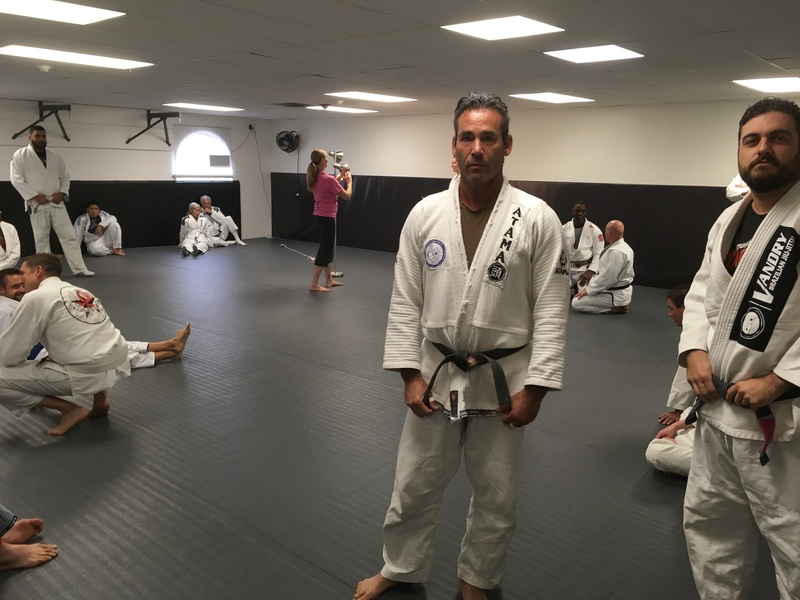 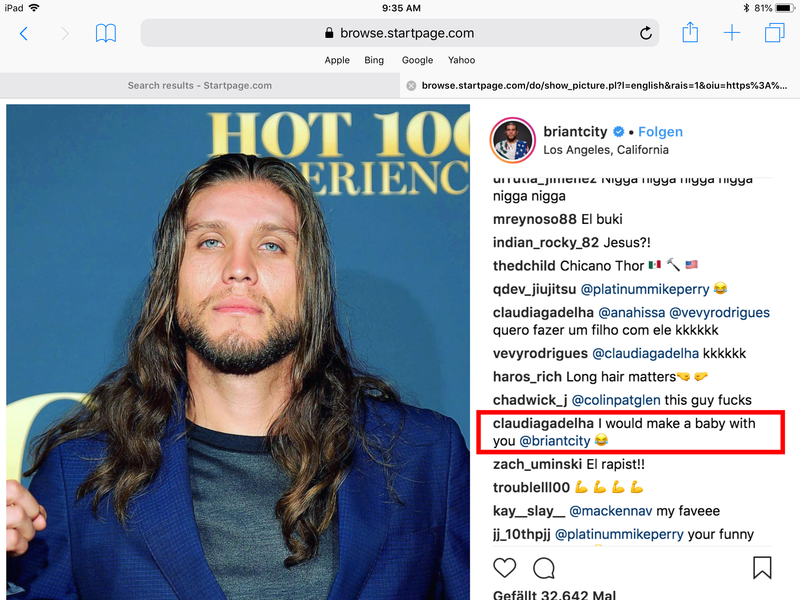 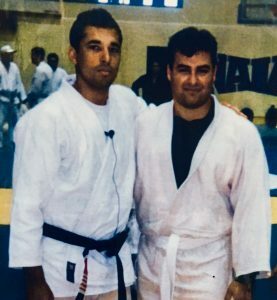 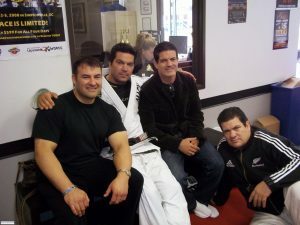 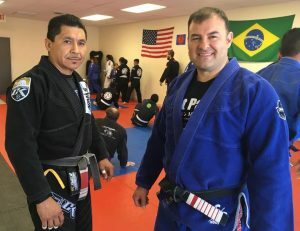 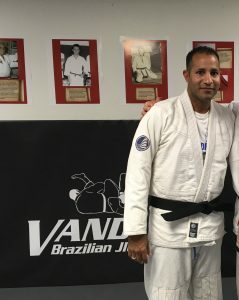 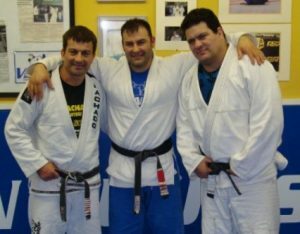 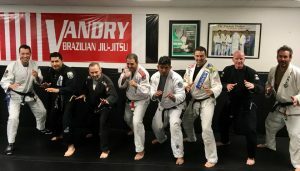 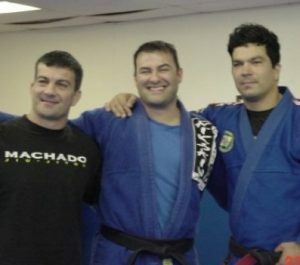 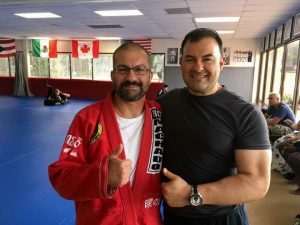 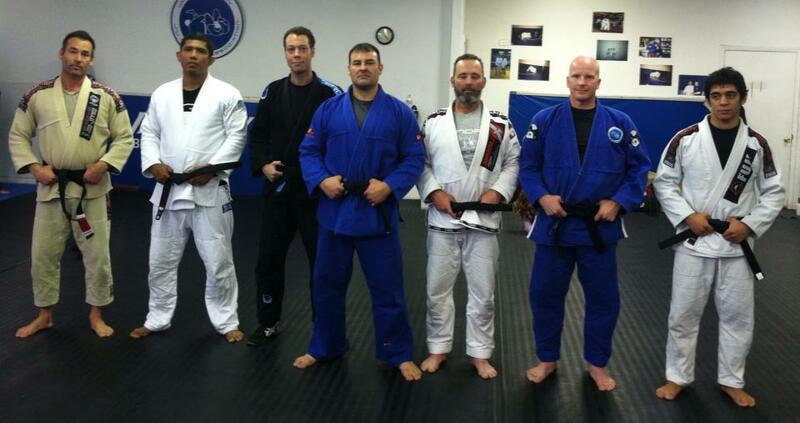 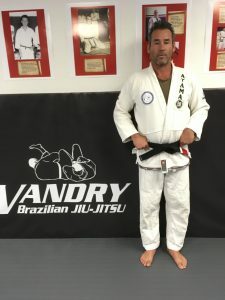 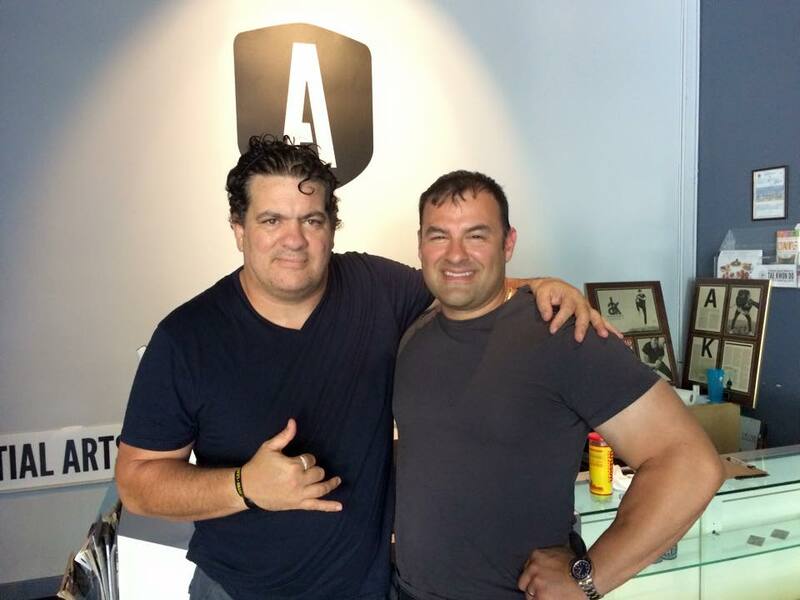 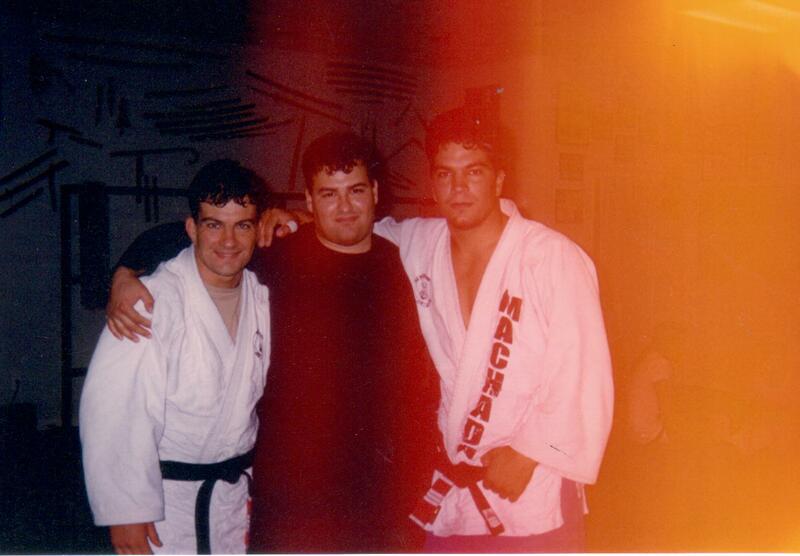 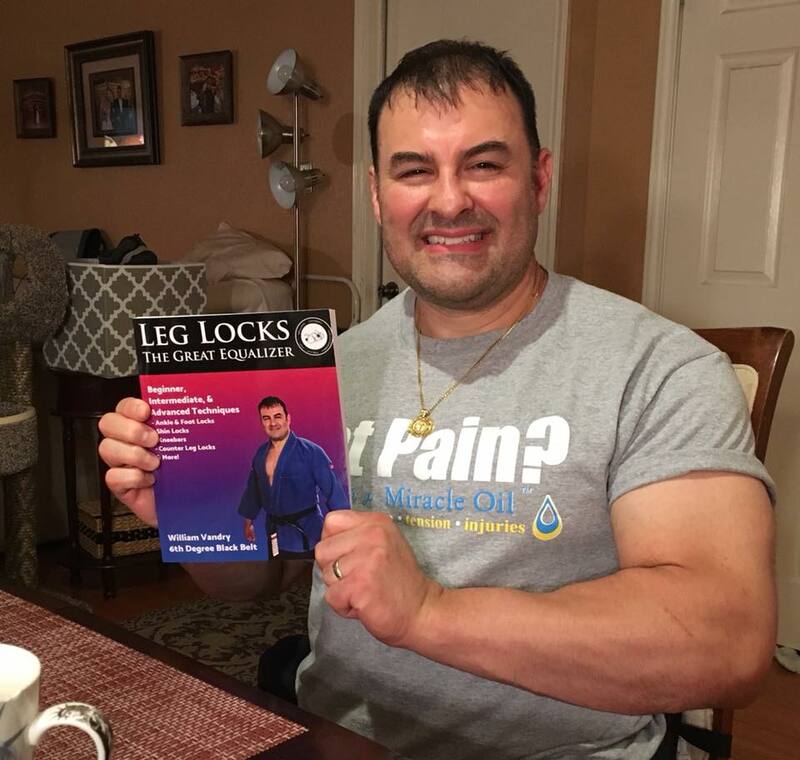 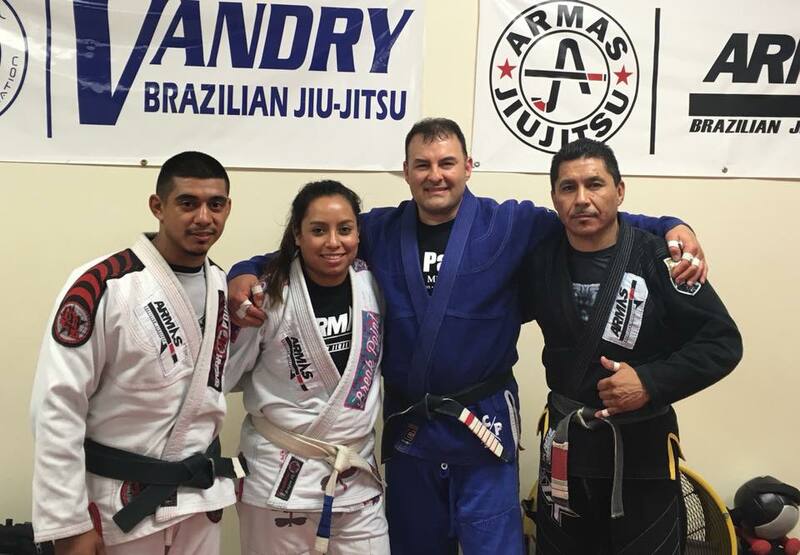 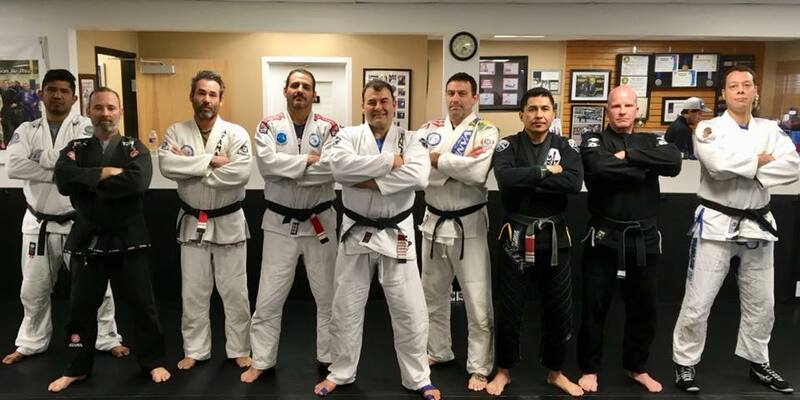 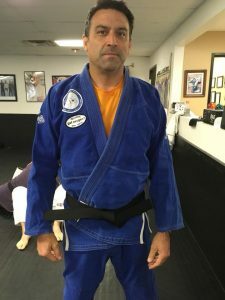 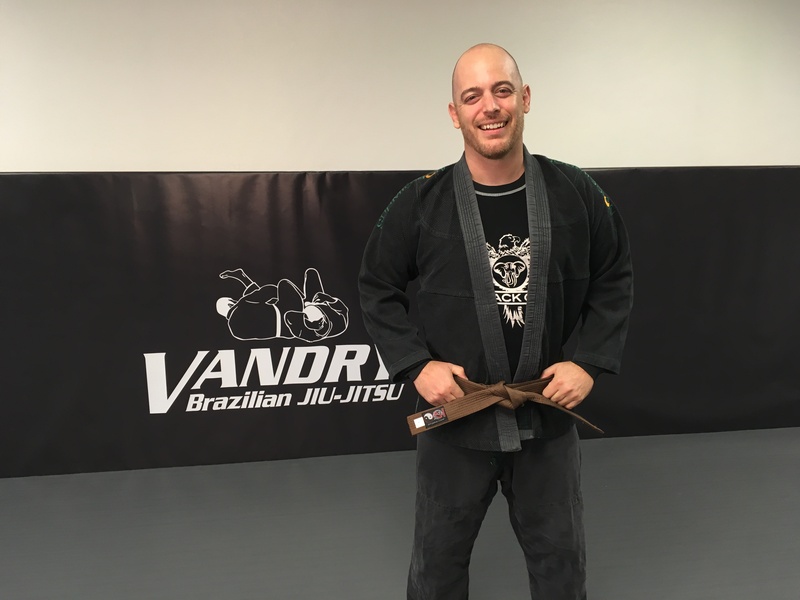 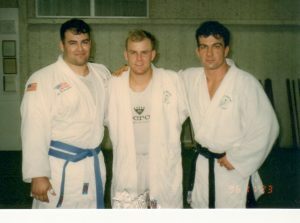 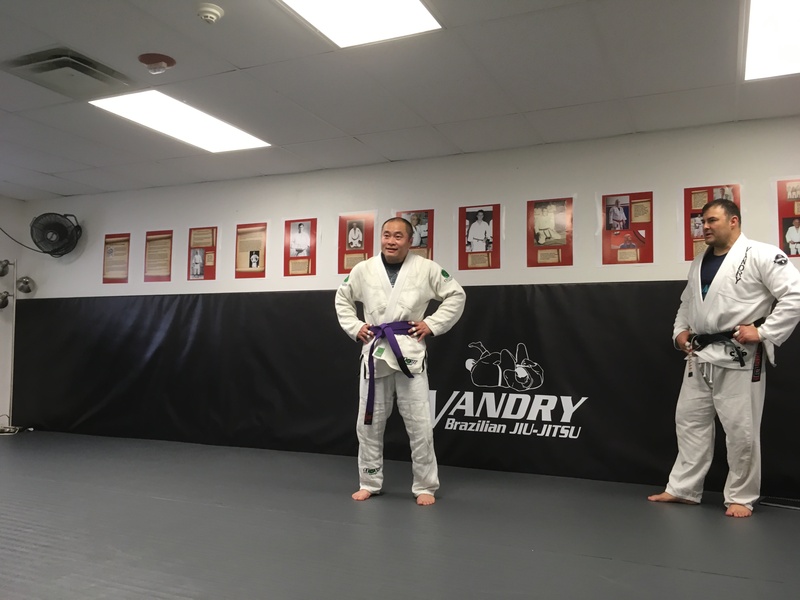 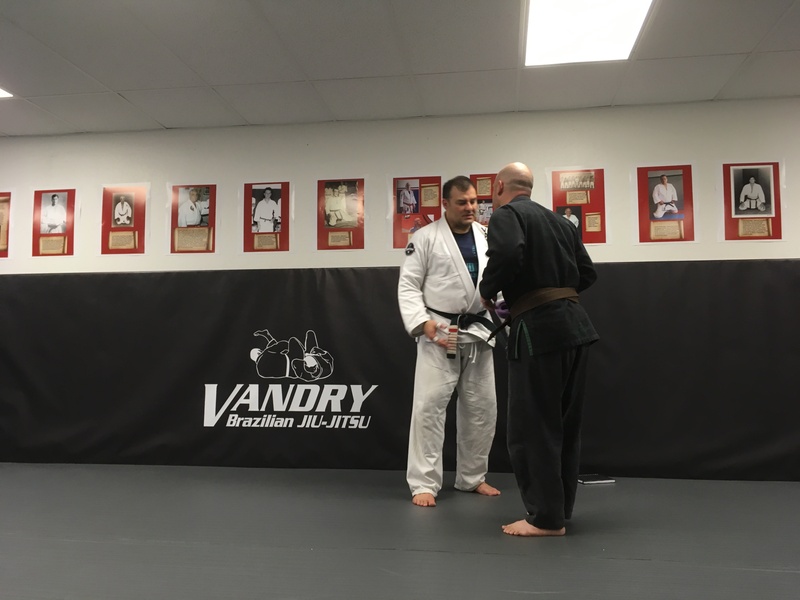 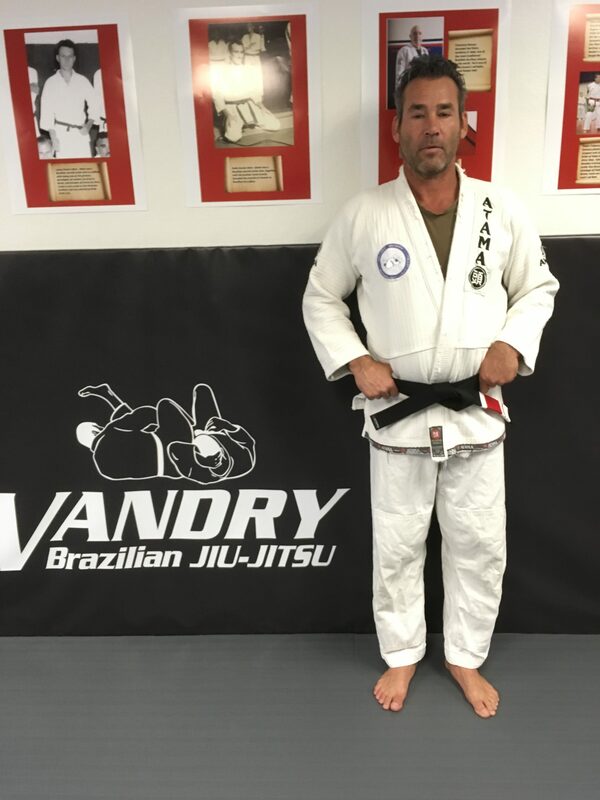 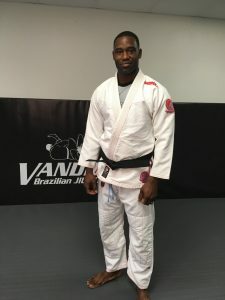 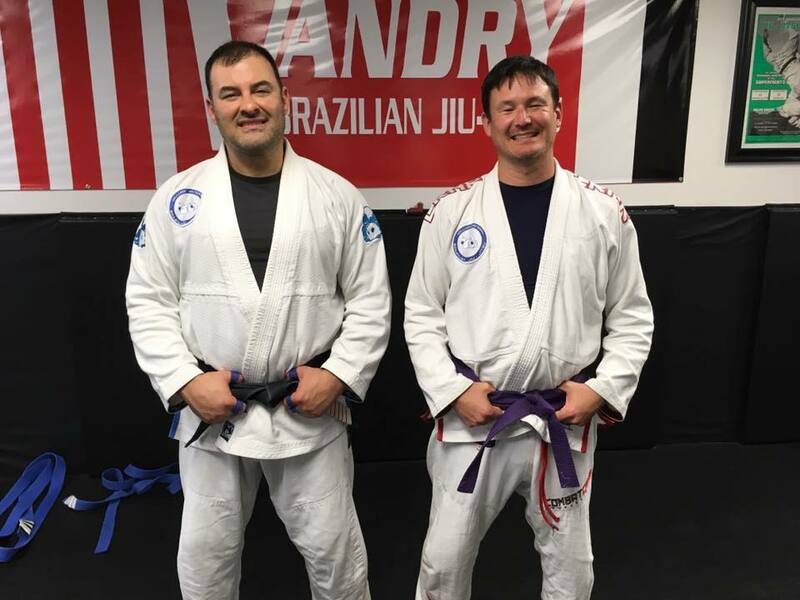 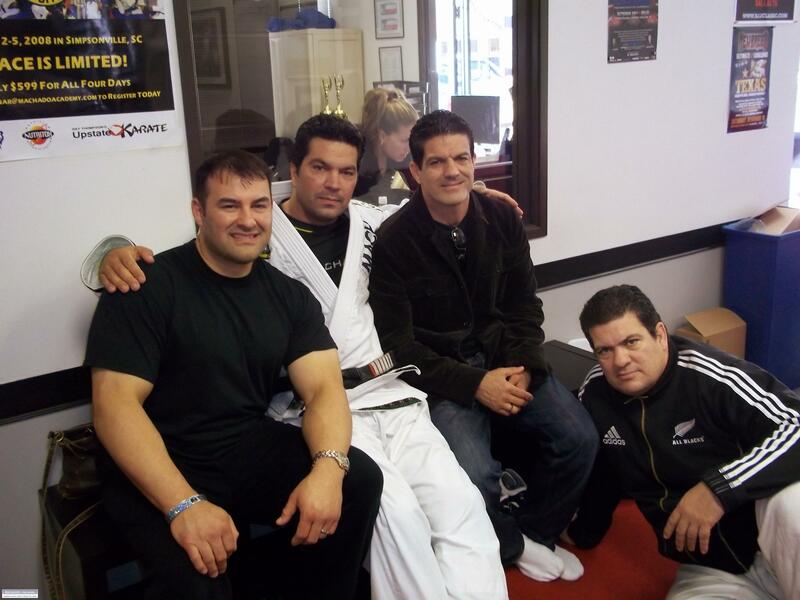 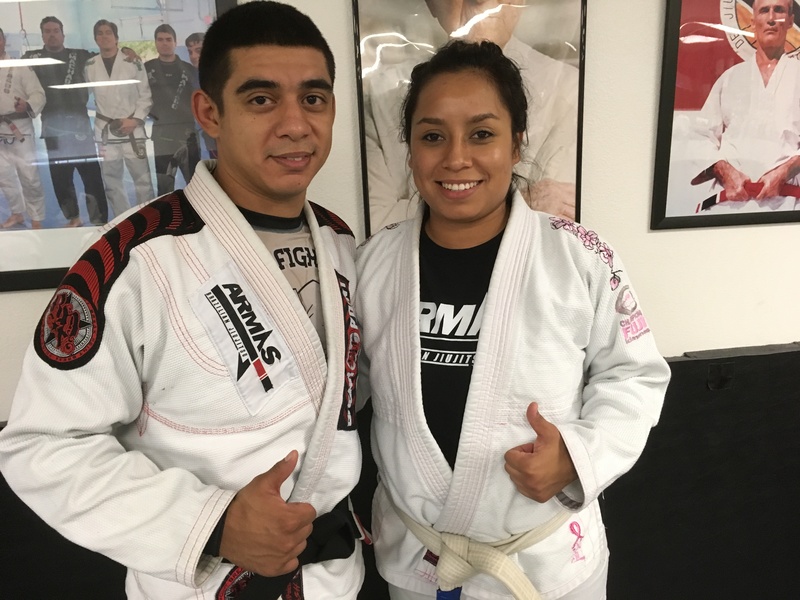 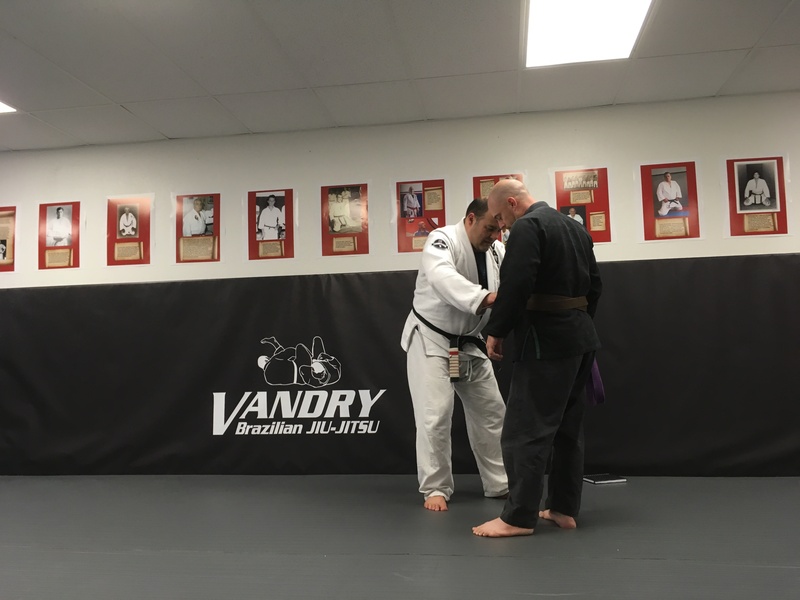 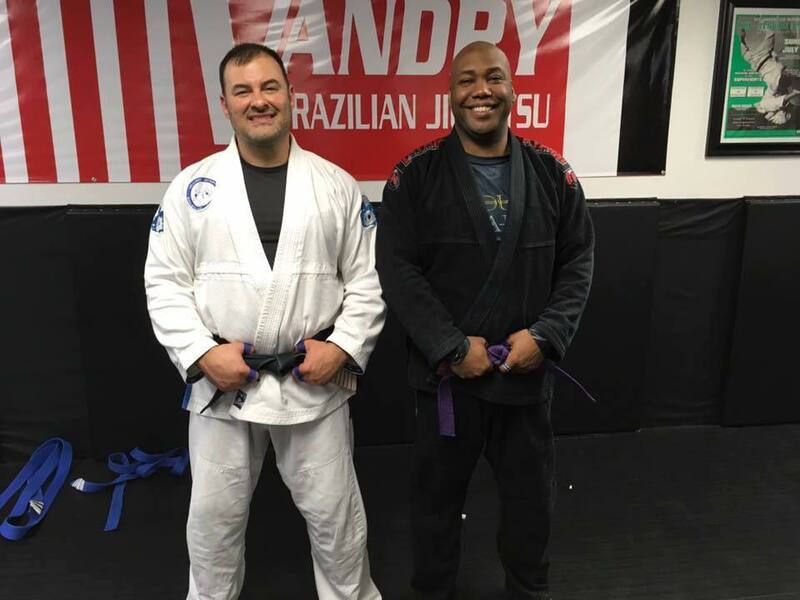 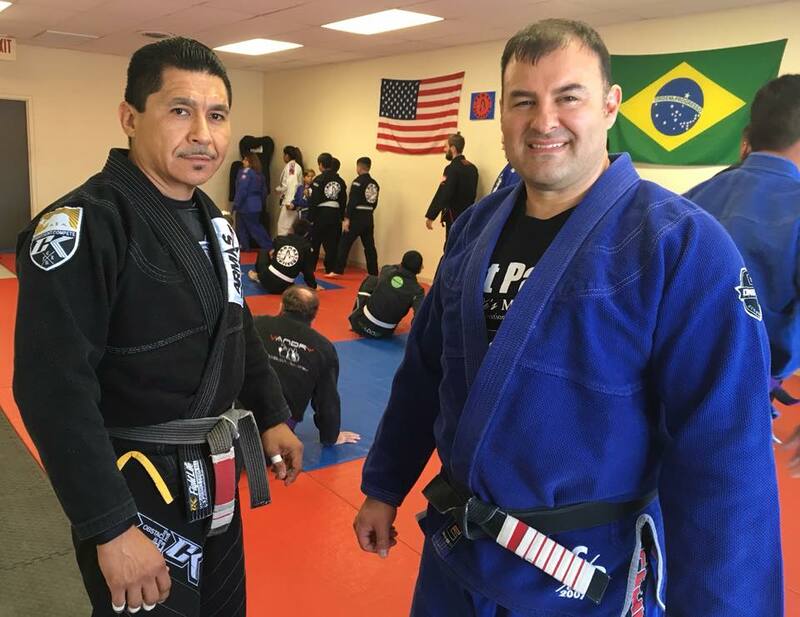 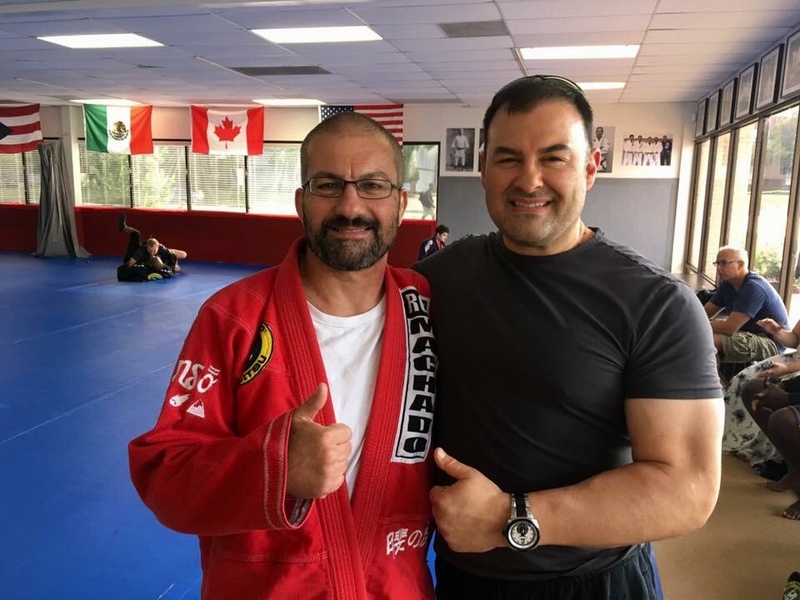 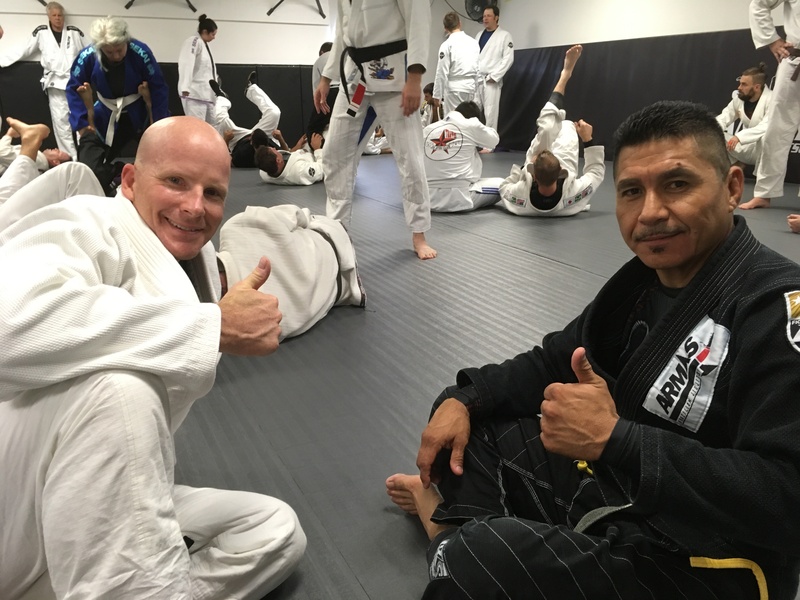 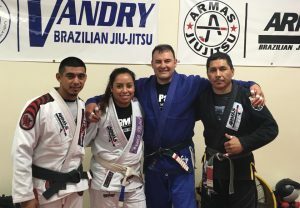 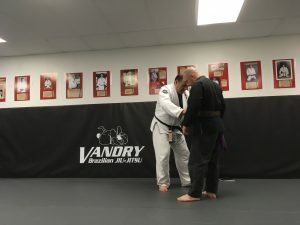 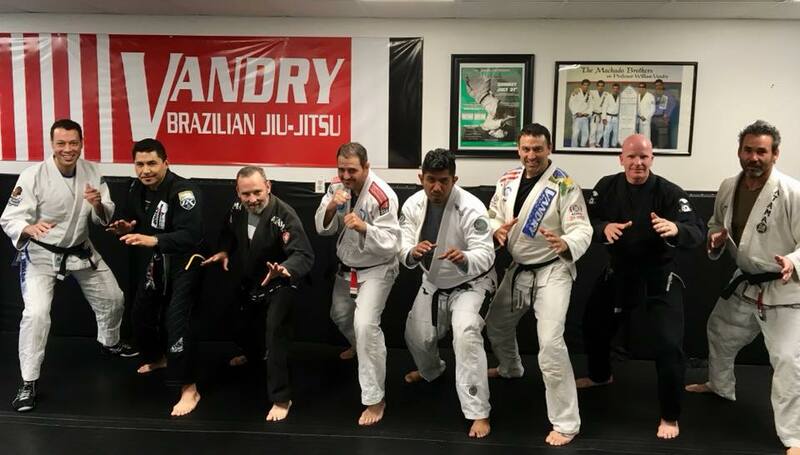 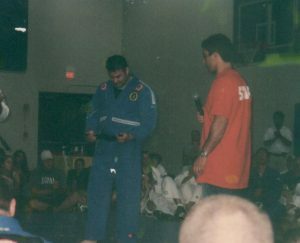 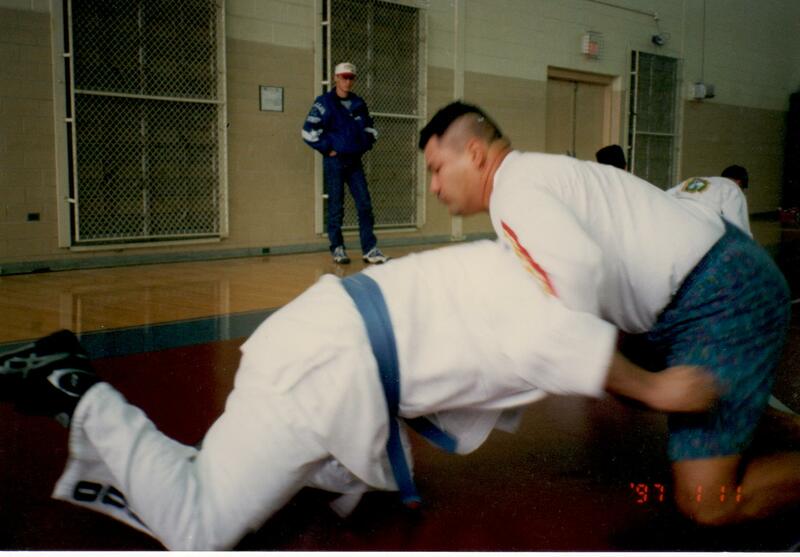 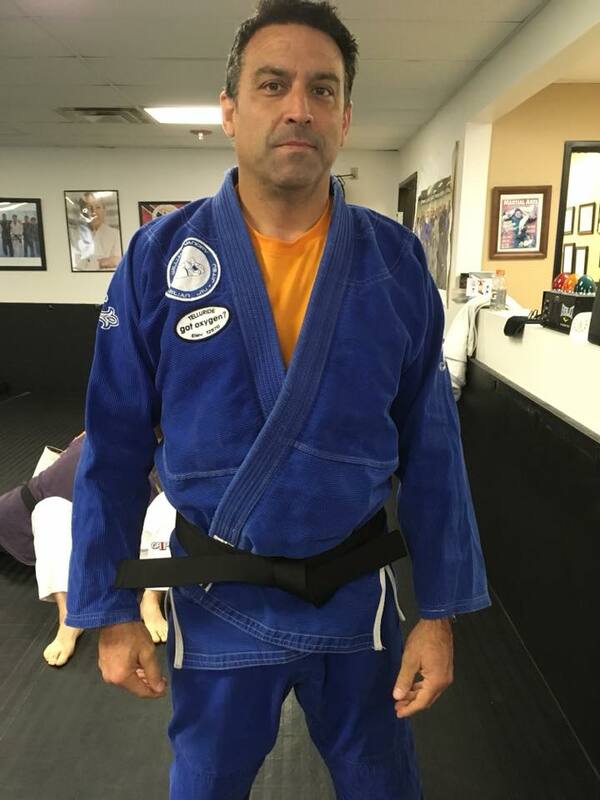 Jesus Armas, a long time student under William Vandry from Brownsville, Texas was awarded his second degree black belt. 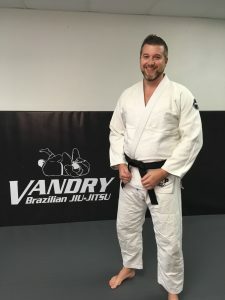 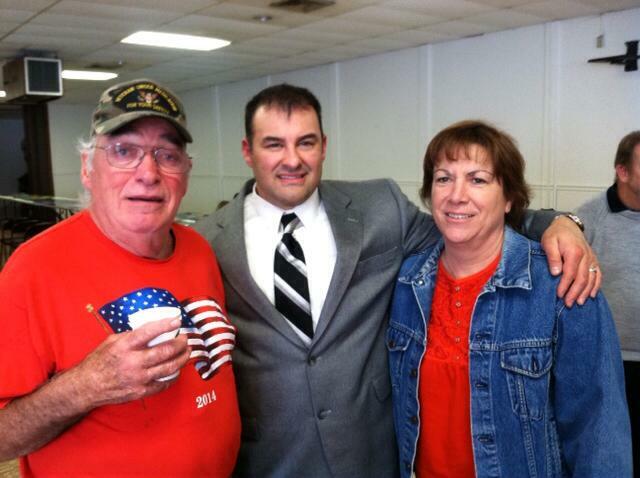 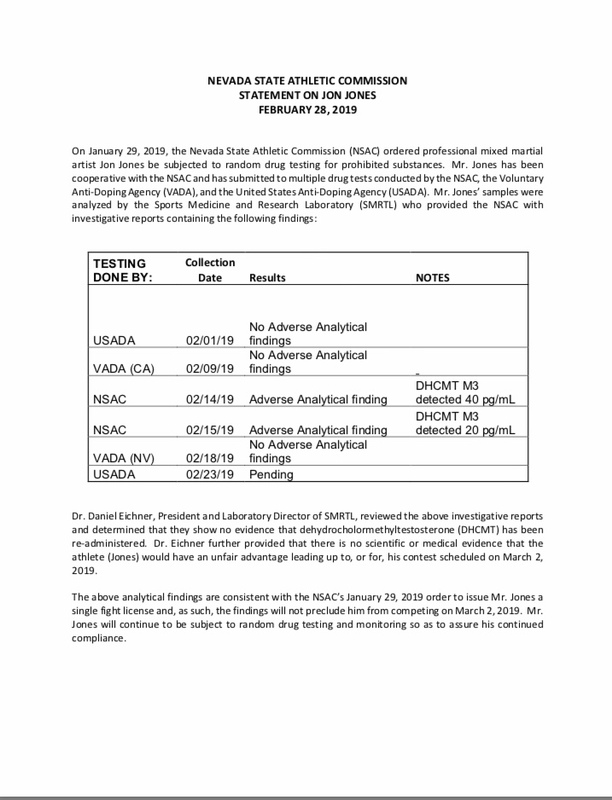 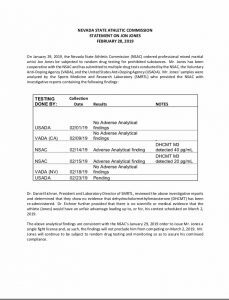 Vandry’s next quarterly seminar is planned for September.